It is supported since 6.00. 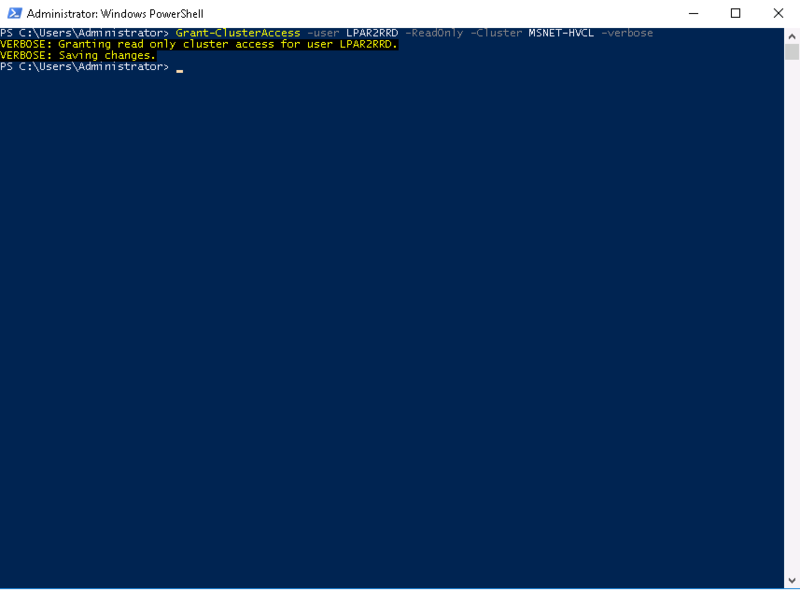 If you have already running STOR2RRD on the same host then skip to Web server configuration. # yum list | egrep "httpd|rrdtool|perl\.|perl-TimeDate|perl-XML-Simple|perl-XML-SAX|CGI\.|perl-Env\.|sharutils"
Note that rrdtool-perl and epel-release (this is necessary only for PDF reporting) might not be in your RedHat base repository especially for RHEL 6.x and olders. cgi_module could depend on mpm_prefork_module like here. Sometimes appears necessary to remove "Require all granted" lines in both directives. You need to disable the SELinux service protection to be able to utilize basic web services. You must do it in case you get "(13)Permission denied:" in Apache error_log. 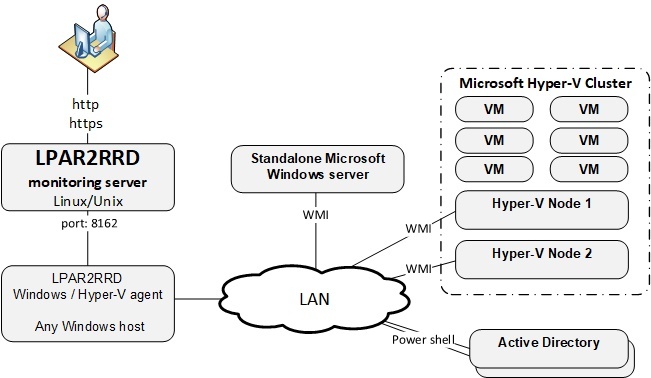 LPAR2RRD is able to monitor stand-alone MS Windows servers and MS Hyper-V performance metrics. 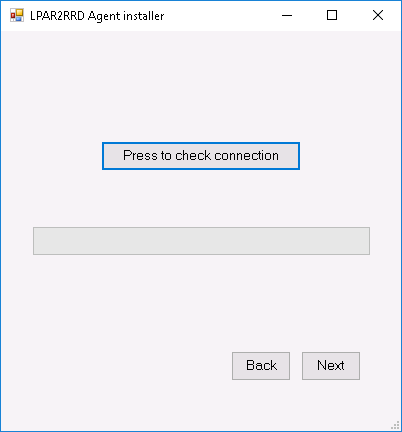 Implementation is done through single Windows OS agent running on any Windows host in the Windows domain. 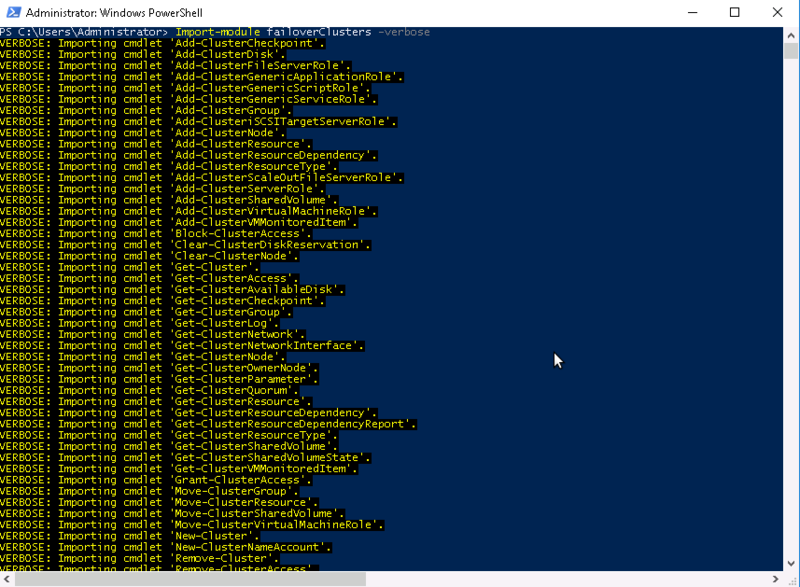 This OS agent gets all required configuration from the AD and performance data of monitored hosts through WMI. It passes such data to LPAR2RRD server where data is saved and presented. This must be done for all Hyper-V nodes and MS Windows servers that are supposed to be monitored (this can be set globally in AD). Use this manual for user creation and assigning rights in the AD. 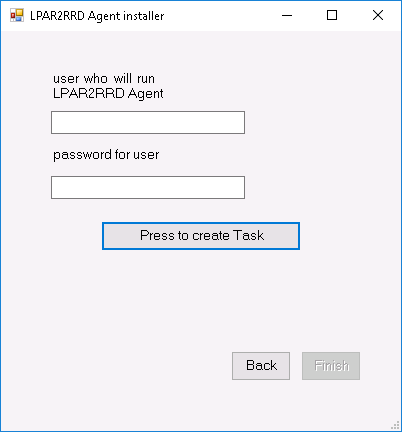 Give local admin rights to the LPAR2RRD user on the Win server where LPAR2RRD Hyper-V agent will be running. Add him into Domain Users group. 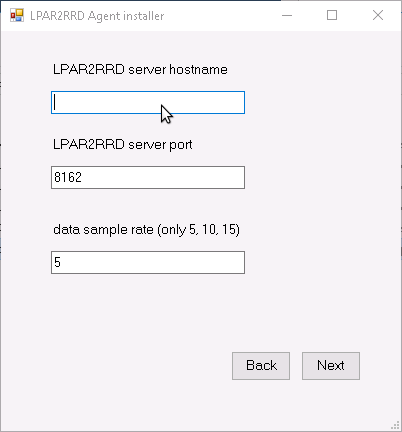 Upgrade your already running LPAR2RRD instance. Assure there is just one such entry in crontab. 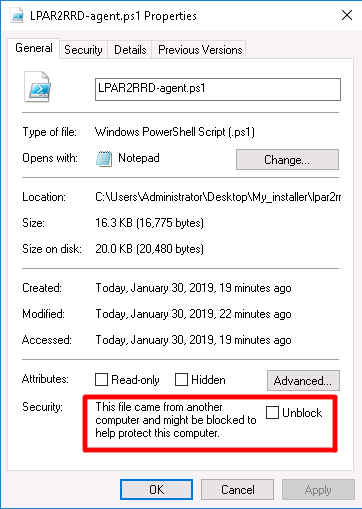 Allow it for lpar2rrd user as root user. 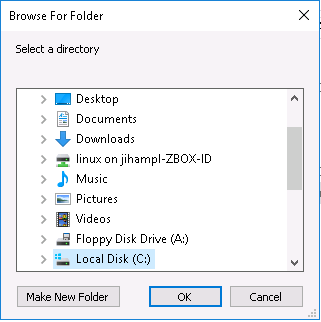 Skip it on the Virtual Appliance, it is already there. $ crontab -l | grep "load_hyperv.sh"
Use Ctrl-F5 to refresh the web browser cache.